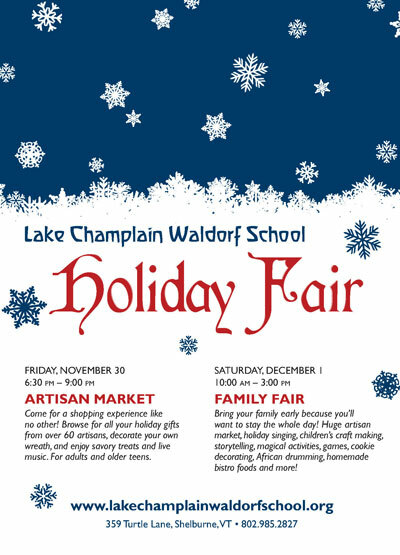 Mid November to Dec 26th, 2016 — Vermont Holiday Craft Shop. If it goes according to plan, it will be in the University Mall on Dorset Street in South Burlington. Final details available closer to the time. 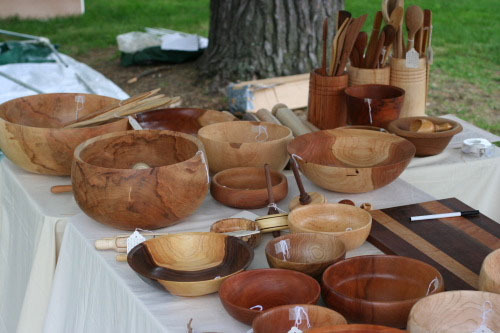 Friday, Saturday, and Sunday June 24-26, 20 (10 AM - 5 PM each day) — Vermont Hand Crafter’s Meet the Artist open studio, Visit the shop and see finished products at 669 Essex Road, Willistion, VT. Look for sign in yard. Friday, Saturday, Sunday, October 11-13, 2013 — Stowe Foliage Art and Craft Show Stowe Events Field, Stowe, VT.
Saturday and Sunday, April 10 - 11, 2010 — Craft Awards 2010 Arts and Crafts Show, Crown Sports Center. Salisbury, MD. One of my bowls (top center of the image below) is featured in the promotional materials and billboards for the show. 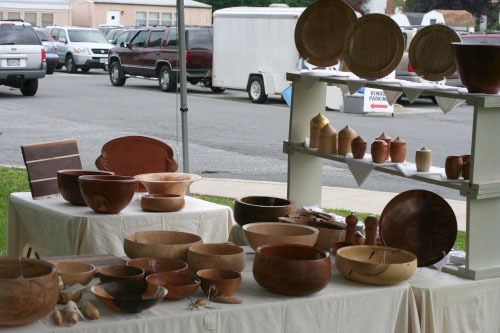 May 16 and 17, 2009 — Reisterstown's Bloomin Arts Fest in Reisterstown, Maryland Open from 9:30 AM to 5 PM both days. May 1 and 3, 2009 — 28th Annual Decoy and Wildlife Art Festival from 6 PM to 9 PM on Friday, 9 AM to 5 PM on Saturday and 10 AM to 4 PM on Sunday. August 16,17, 2008 — Havre de Grace 45th annual Art Show in Havre de Grace Maryland. I was awarded Second Place Prize for the show and $100 cash prize with the award. March 2, 3, 4, 2008 — Havre de Grace Decoy Museum's 27th Annual Decoy and Wildlife Art Festival in Havre de Grace, Maryland. Come by and see me sometime. I'd love to meet you!